It feels like a homecoming. Echoing a saying here: "Homecoming means coming home to what is in your heart. " I have a lot to tell. 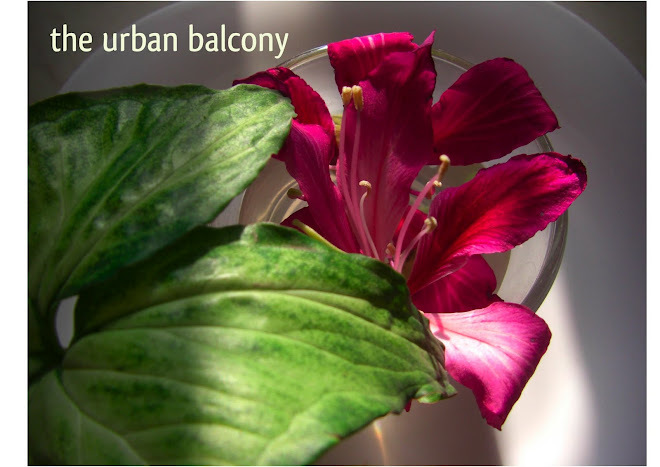 While I organise my thoughts and make more sense, I'll leave you with some spring shots from my balcony garden. I hope to be more active here though I have a whole lot to check out on all my favorite blogs. And a big thank you to each one of you who stopped by my blog and sent me messages. Welcome back! I too needed a long break last year, but it's always great when you come back. I realize that I can never leave this blogland, of course, with occasional breaks. Happy Gardening and Blogging! 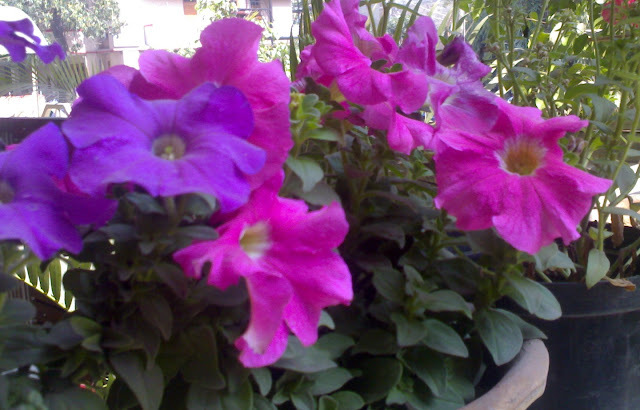 Welcome back and i am expecting lot more beautiful flowers shots growing in containers. Glad to have you back my friend! we really missed you! I will be looking forward to see more photos and tales. Take care. Welcome back! What pretty flowers to be greeted with. Looking forward to more stories from you!